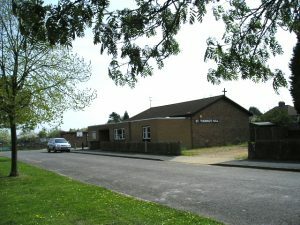 St Thomas’s Hall, Ancaster Way, was built in 1980 to accommodate a growing congregation, and to provide a centre for the community on the east side of Perne Road. It is a delightful hall with good facilities, a large kitchen and a small garden. It can seat up to 80 people in comfort. As well as the regular Sunday services (at 6:30 pm) held here, the building is used by several groups and organisations including Fizzyfit keep fit sessions, Minders and Toddlers groups, Taxi Drivers Association, Ballet Classes, Keep Fit for Seniors, the Men’s Breakfast, etc. It is also available for children’s parties and community events. 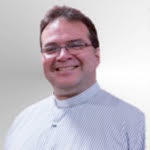 The church is exploring the possibility of adding additional rooms to increase availability and flexibility. If you would like to hire the hall please click on Room Hire at the top of this page for further details.